Can you imagine a life without smartphones these days? The idea of losing your smartphone is dreadful, we’d be more comfortable about losing our wallets than our smartphones. Hitting the right spots of usability and utility, smartphones have made our lives simpler, easier and better. 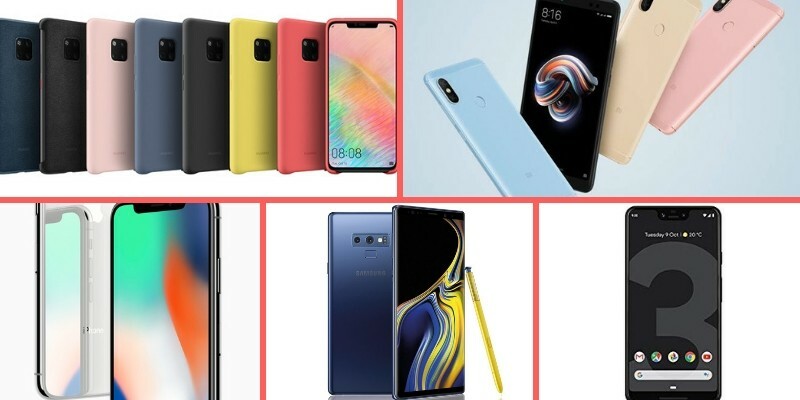 With many options in the market, surely, you may be confused as to which smartphone to pick out, but you’d never consider not buying one. With that being said, many wonder if the world has actually moved on with smartphones and PCs are a thing of the future? Truth be told, PCs and smartphones function differently, and the use of these two devices, in all honesty, depends on what kind of use do you need. Why are smartphones better than PCs? Smartphones today, are giving PCs a run for their money. Handheld devices are not only simpler to use and carry but also easier to maneuver er. Even if you lose your mobile device, there are still ways to find it. Surely, our computers have been with us for a very long time and it is unlikely that we’d ever stop using them. But with the recent development in smartphones and the type of power these phones possess, you definitely do not need a computer at your disposal. Taking the world over with a storm, smartphones offer you various benefits of use, which cannot be found in laptops and computers. Help in your fitness program. Who needs a PC when you have these phones? The unapparelled usability of the smartphones has allowed us to tap into a lot of aspects of our lives and have made us very sorted in various ways. With powerful batteries that last an entire day, massive storage options and loaded with the latest of processors, there is hardly anything that smartphones cannot do these days. With that in mind, here is are some of the most powerful smartphones that surely come close to beating a laptop or a PC while still being small enough to carry in our pockets or purses. One of the mightiest phones in the world, Samsung has finally redeemed the image of the Note series with this beauty of a phone. Sleek and beautifully constructed, the newest addition to the Note generation packs a punch. With an enhanced audio capacity, a powerful battery of 4000 mAh, AI features, an improved Bluetooth S-Pen, better dual rear cameras and storage that goes up to 1 TB, there is hardly anything that this phone misses out on. The beautiful design aside, it packs in a powerful Snapdragon 845 or Exynos 9810 processor which makes mincemeat of everyday tasks as well as gaming. You also get PC inspired liquid cooling to make sure your work is not bogged down by an overheating CPU. Furthermore, the enhanced S-Pen allows you to make use of the smartphone intuitive, taking down notes, adding to-do lists or simply make lists of things to do with this one. Additionally, the pen allows for additional functionality like acting as a shutter key or as a music control. You may wonder, why not an iPhone? Well, this Huawei smartphone is going to be turning heads. Huawei brings the best of all in this one phone and allows you to see what a truly powerful phone would be like. This phone comes with three rear cameras, includes the first Android 7nm process chipset with the Kirin 980, an LTE Cat.21 modem, two Neural Processing Units and a fourth-generation image signal processor. The camera in the smartphone is basically the main feature, you get three sensors at the rear which are of 40MP, 20MP, and 8MP resolutions respectively. The three sensors are in fact geared towards a different kind of image with the main sensor focused on wide-angle photos, the second one picking up ultra-wide angle and the third sensor doing the zooming work. The Mate 20 Pro even has a cool trick up its sleeve called the Desktop mode, where you can wirelessly connect to a display and the phone outputs a desktop mode to the display with your Mate 20 Pro acting as the keyboard and touchpad. Talk about getting your work done easily! Furthermore, the fact that the phone houses better and more powerful chipsets and a large 4200mAh battery makes it super easy for you to multitask and continue doing what you are doing without any problems. 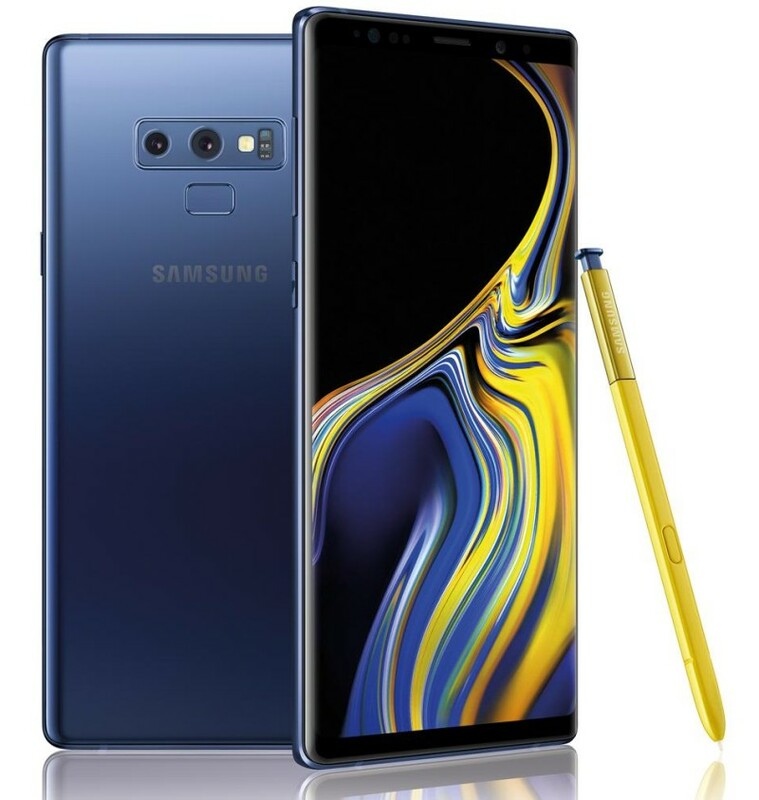 Surely, Samsung Galaxy Note 9 offers you practically everything to do, the phone lacks only in one sector, and that is the quick and regular updates. You will find just about everything, but the phone’s updates are quite slow and this is the reason why users of the Note 9 feel that their device lags behind the other phones. However, that is one thing you do not have to worry about with the Google Pixel smartphones. These phones not only pack high-grade features but also let the users find better and faster updates. Apart from being dust and water resistant, these smartphones pack stereo speakers, a large battery and killer cameras- both front and back. They even come packed with the latest Snapdragon 845 processors so you can keep up with the Note 9’s performance with the stock Android experience allowing for a lag-free experience. This smartphone comes with an all-new A12 Bionic chipset, which in simple terms can be defined as nothing short of a powerhouse. Furthermore, iOS allows for a smooth, lag-free experience both across the system and in apps as well. 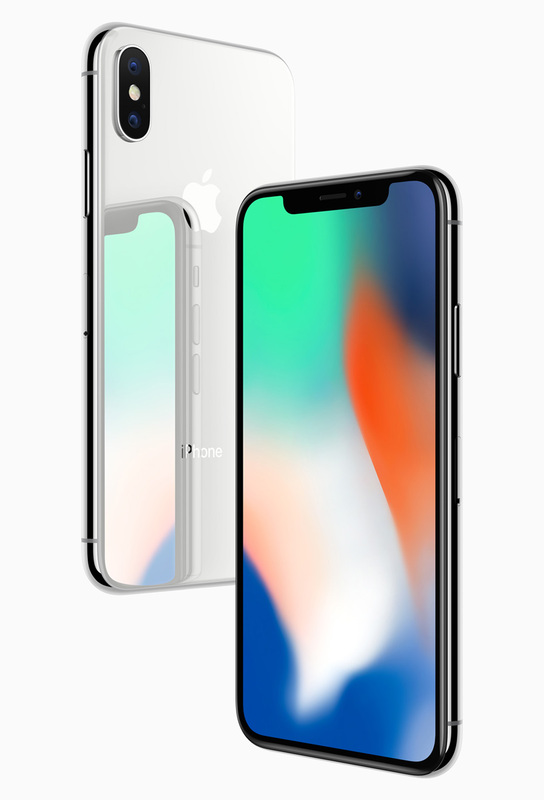 Apart from the super-powered processor of the smartphone, Apple’s iPhone X allows the user to easily manage their documents, the AI functionality of the device makes the Apple smartphone’s camera fluid and the increased storage allows you to store whatever you want on-the-go. 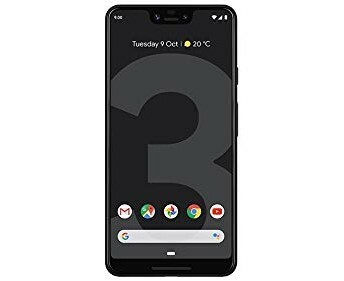 Truly, this smartphone is nothing short of a powerhouse and is enough to compete with a fully-fledged computer and it now comes with an even bigger display and battery. Xiaomi is known for its super-powered phones, all of which come at an affordable price. Xiaomi outdid itself and its previous success with its latest budget powerhouse, the Poco F1. 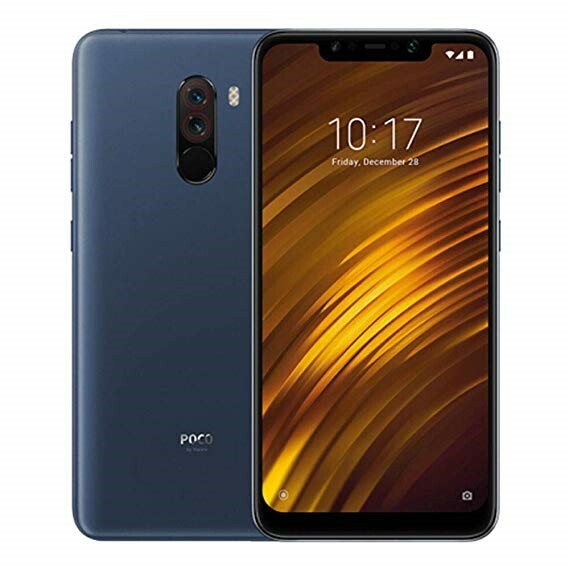 If the name is a bit unfamiliar, that’s because Pocophone is a new brand by Xiaomi for affordable flagship killers and the F1 is the first phone by the brand. This smartphone comes with a rear dual camera, a flagship Snapdragon 845 processor and plenty of RAM. You also some excellent cameras despite the low price and a massive battery backup to keep it all working for long. This smartphone is surely one of the best budget smartphones to compete with computers. The use of smartphones has largely dominated our lives, and are replacing various things. Smartphones have already replaced calendars, watches, mp3 players, PDA’s, alarms, cameras and many other things, and now these handheld devices are now going to replace our computers too? Maybe, or maybe not? Well, it is surely starting to happen.